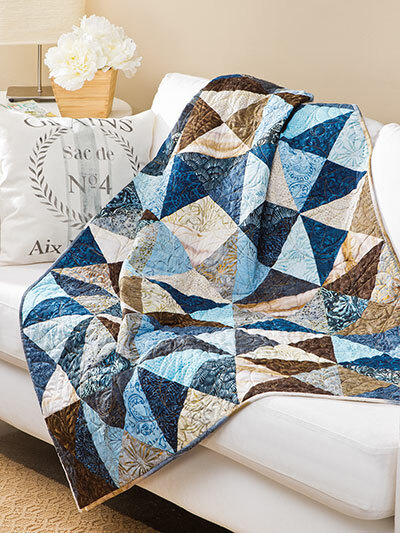 The Broken Crackers Quilt pattern is one of the best patterns for quilters looking for a simple easy to make quilt or even for beginners. 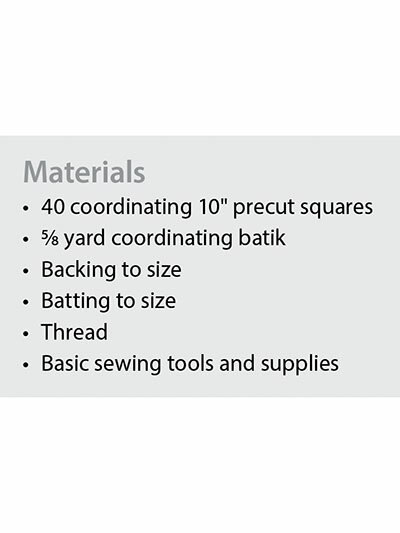 Plus using 10" pre-cut fabric squares in colors that you choose will make this quilt fast to create and ready to use. 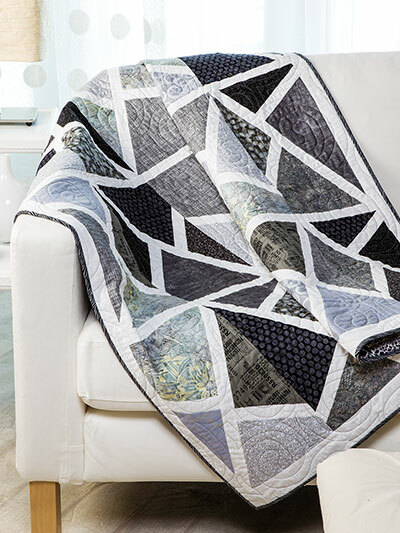 Use 40 8" blocks to make the quilt. Measures approximately 40" x 64"